Given the recent widespread increase in medical cannabis legalization across the US, it’s certainly no surprise that CBD oil has seen a meteoric rise in both use and popularity over the last few years. And of course, given the fact that a few of its success stories have been covered by the likes of CNN, Forbes, and USA Today, the attention of millions have started to seriously turn onto this all-natural, 100% plant-based therapy. Admittedly, however, coming to terms with what exactly CBD oil is is no cake walk – especially if you’re a complete newcomer to the world of cannabis. Is it marijuana? Is it hemp? (And what’s the difference between the two, if there is any?) Is it safe to use? Is it effective? Is it legal? 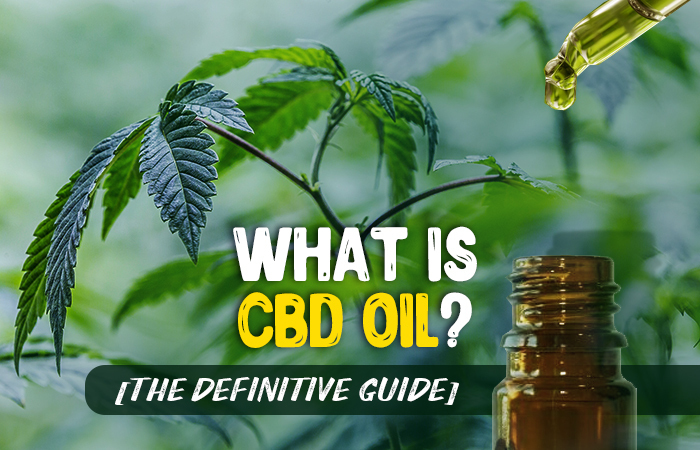 In this article, (which you might consider a complete, one stop guide to anything and everything CBD oil), we aim to answer all of these questions — and more. CBD is a natural and wonderfully powerful medicinal tool that thousands upon thousands of people are using on a daily basis, and we’re here to help make sure that you understand how it works so that you can get the most out of its therapeutic potential.